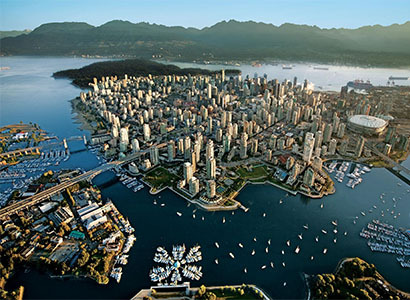 Canada’s property market continues to run out of steam, with the latest data from the Canadian Real Estate Association (CREA) revealing that transactions fell by 11.9% and values by 0.3% year-on-year in July. With the percentage of homes changing hands haven fallen by 2.1% compared to June - the fourth consecutive monthly decline - sales activity is now 15.3% below the record set in March. 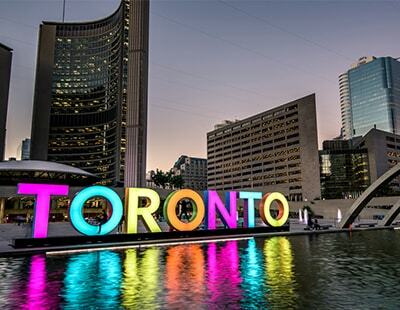 Toronto and almost two thirds of local markets across Canada led the downward trend in property sales. The CREA, which represents about 100 real estate boards across Canada, said provincial government measures to cool the housing market in Ontario continue to have a major impact on overall sales levels, while the Bank of Canada’s interest rate hike of 25 basis points last month probably also pushed buyers to act. Across the country, the national average sale price was $478,696 (£293,480), down 0.3% from a year ago. 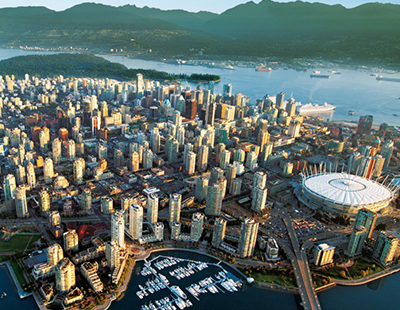 Toronto and Vancouver, even at depleted sales levels continue to impact national prices. Without those two markets, the national average price was $381,297 (£233,776) last month.